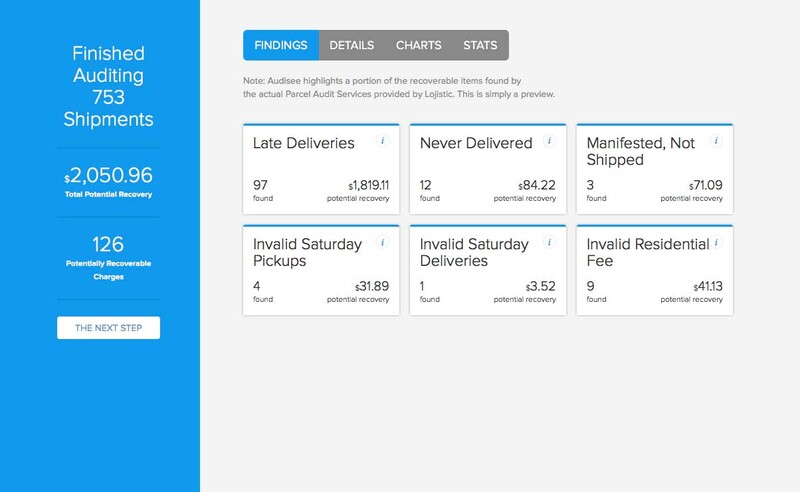 Instantly audit your FedEx and UPS invoices. PackageFox finds eligible late shipments and billing errors, automatically! No cost. No catch. No joke! No cost. No risk. Easily uncover potential refunds! Did you know that a large number of all UPS and FedEx shipments don’t reach their destination on time and that more than $2B in shipping refunds go mostly unclaimed? If you ship a lot, chances are that you can get a lot of refunds! Our parcel audit engine supports whichever carrier your business is using. Express and ground shipments both offer guaranteed delivery times. The PackageFox parcel audit software can easily identify your potential refunds. We understand the carriers’ complex rules for when your packages are eligible for shipping refunds. From late deliveries or manifested but not shipped to invalid Saturday pick up and delivery fees, you can rest easy knowing PackageFox will look for every potential refund opportunity. Once all potential refunds are identified, you’re immediately presented with all the information needed to file your refund claims. Or, if you prefer, our partners at Lojistic can help you chase down and secure the refunds that have been identified.